If you want to build search traffic for your law firm’s website, then you need to develop your link portfolio. Website backlinks are one of the oldest and most important components of Google’s search algorithm. 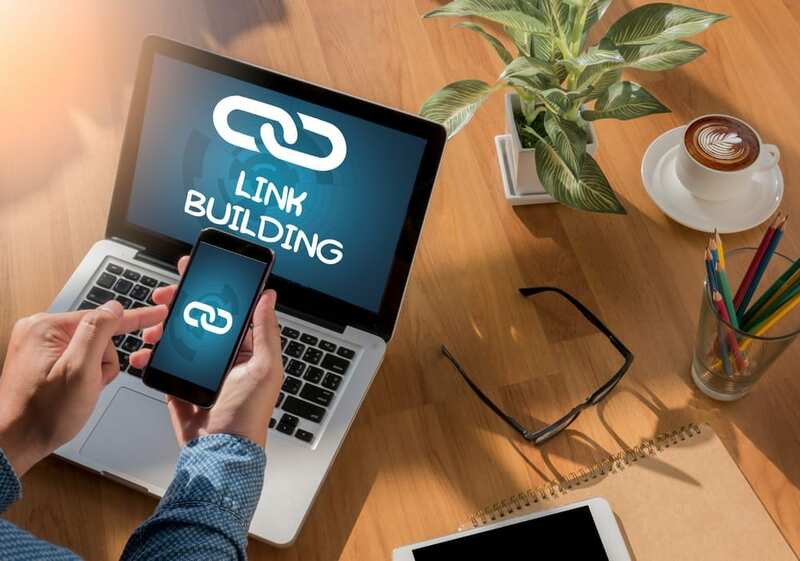 This guide reviews the best link building strategies that comply with Google guidelines. In the legal profession, you build your reputation through winning cases. That said, not all cases are the same. Winning a multi-million-dollar settlement builds your firms’ reputation more than fighting a parking ticket. Links work the same way. Some websites have more authority than others. Your goal is to find multiple high-quality links directed to your site. The links tell Google you are an authority on the topic. The more authoritative links back to your website, the more you develop the case to Google your site should receive more search traffic. The challenge is that link building takes time to work. If you add too many links too fast, you raise red flags with Google. Instead, slowly build up your link profile using the suggestions we offer below. Note: links are either follow or no-follow. No-follow links on a website do not help your search engine optimization (SEO) strategy because Google cannot read the link. However, the link still goes back to your site. For example, the attorney site Avvo is no-follow. 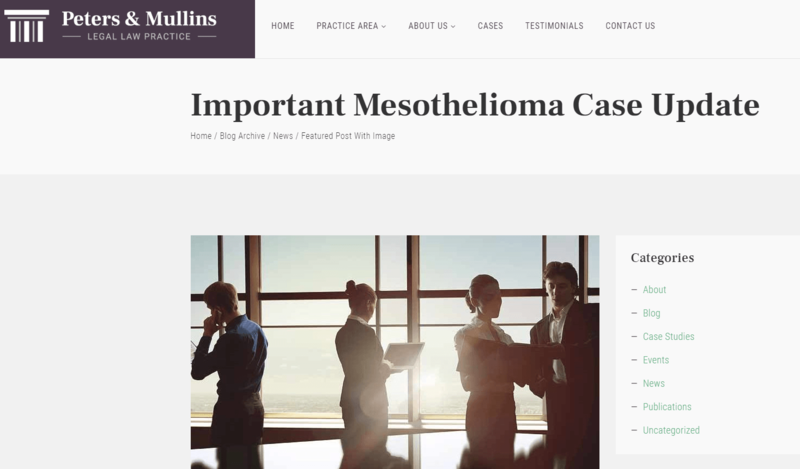 However, many attorneys earn business from the site from answering prospect questions. Remember link building is one component of a broader digital marketing strategy. We discussed in the past how important it is to use blogging to draw traffic to your site. A quality blog demonstrates your thought leadership in the industry. The unique content you create often gets referenced by others as proof of the point they want to make. These references to your blog posts usually come with a link to your site that Google uses to determine your search rankings. Once you start posting content on your site, you should consider posting on other blogs and online publications as well. One recommendation we have is to wait until you have been blogging on your site for a few months before writing guest posts on third-party websites. A few months of blogging allows you the chance to refine your writing process before you start writing to new audiences. The benefit of writing a guest post is two-fold. First, you get access to their readers. Second, you receive a byline at the top or bottom of your post with your name, summary, and link to your website. 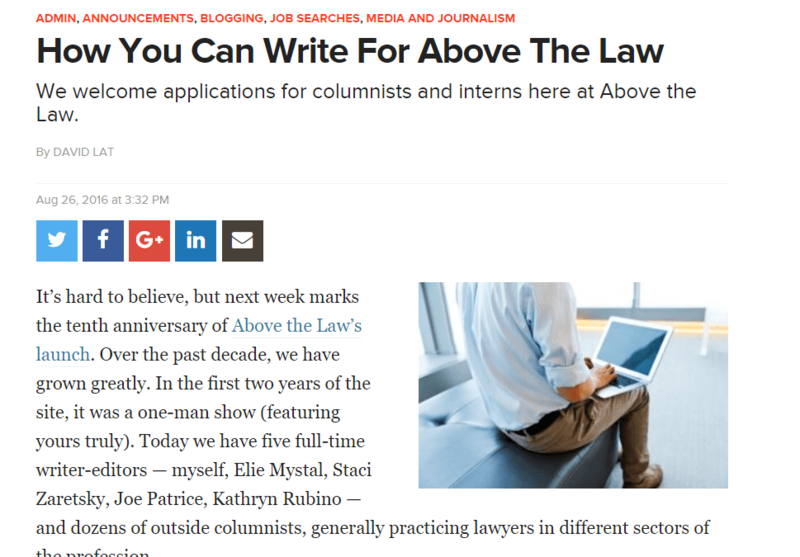 The byline adds a positive backlink for search traffic and the chance to connect with readers who went through your entire post. A few years ago, directories were a surefire way to build your search rankings. The challenge was too many marketers abused the system. Today, you need to be careful using directories for backlinks. Only work on listing your site on high-quality business directories. Otherwise, you can hurt your search efforts. Here are a few of the best business directories. 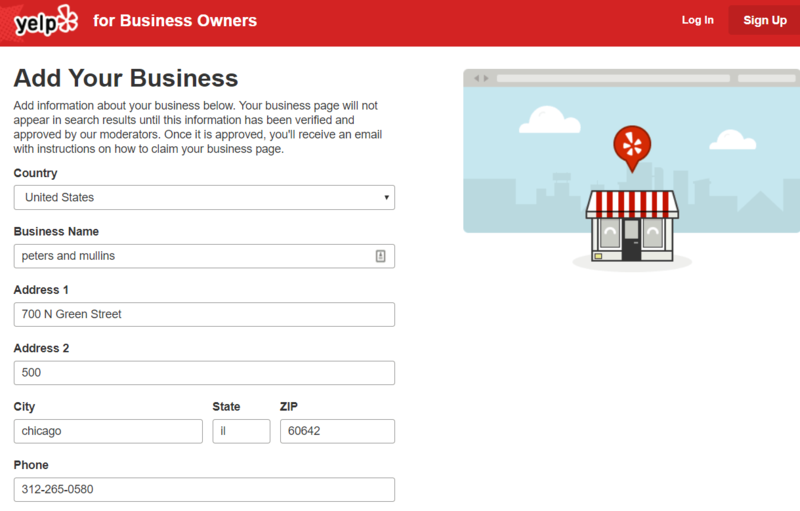 Once you add your site to general business directories, add your site to some attorney directories. Like we discussed in the $500K Attorney, attorney directories have multiple benefits. One benefit is the link building capabilities. Because of the diversity of these sites today, you need to choose the best strategy. 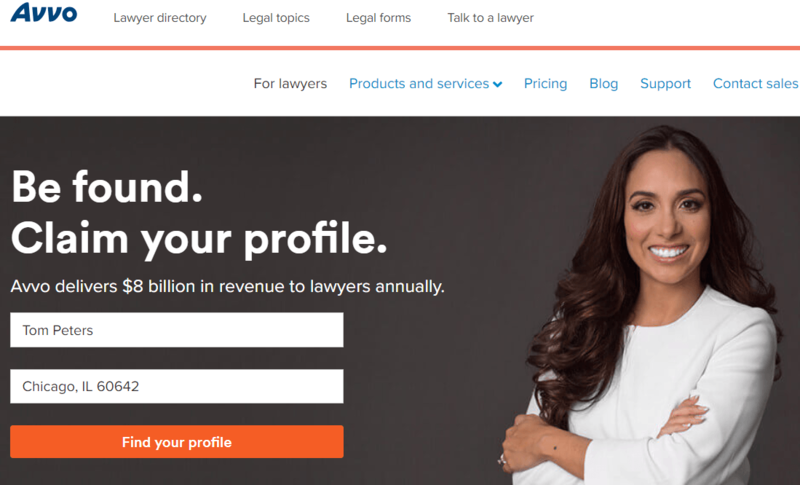 Here are the top attorney and practice area directories to join. If you have an office, you should also look into citations. These citations are valuable for your law firm who want clients from Google Maps. 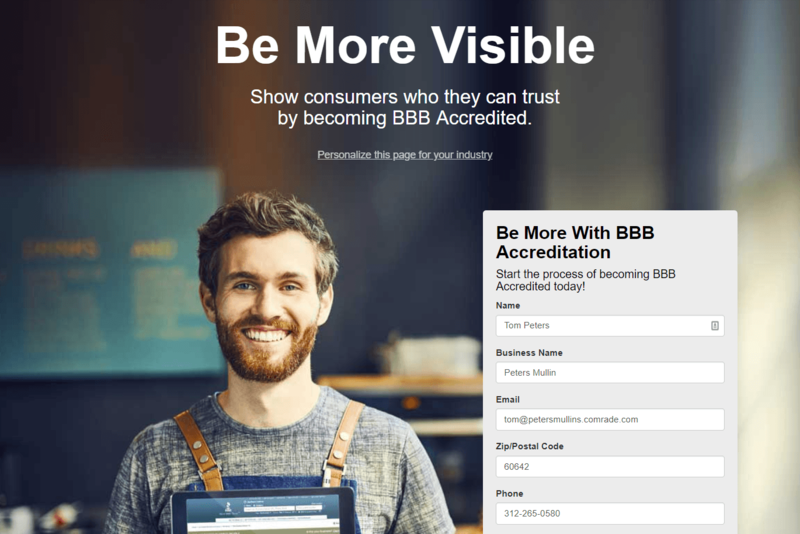 Instead of a website link, a site lists your Company Name. Google artificial intelligence can match the company name to your Google My Business Page. The search engine looks at the citation as an indication of authority similar to a backlink to your website content. The catch is your Name, Address, and Phone Number (NAP) on third-party websites needs to match the information on Google. You can check your NAP information on third-party sites with the Moz Local tool. The next link strategy combines PR with SEO. 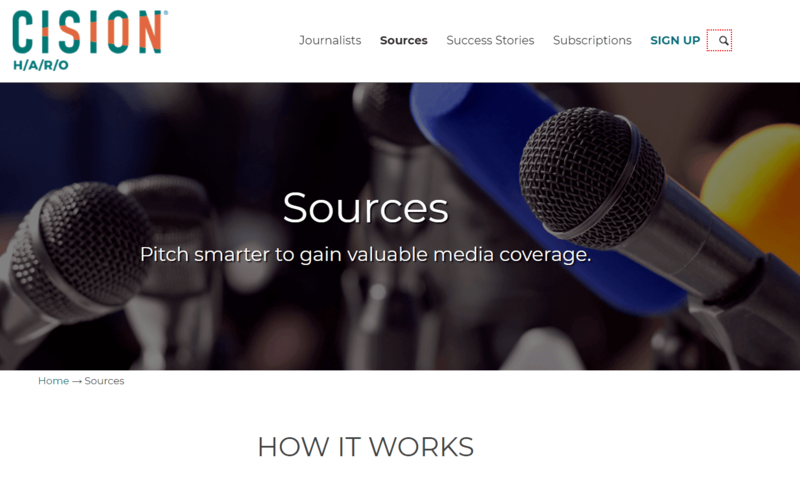 Every time you interview with a news organization they usually share your story on their website. Often, they link to your site in the story when they reference you as the expert. A great source to get started with this is Help A Reporter Out. The great thing is you can use this link strategy with bloggers, podcasters, and other digital news sites. Since you are an expert in law, many reporters want to hear your thoughts on different legal matters. Find the best news sites to connect with your prospects as well as driving quality links to your site. Driving links to your website is a crucial component of your SEO strategy. If you want to do it within the confines of Google’s algorithm, then use a few of the ideas above to create the best backlinks for your website. If you have further questions about how to improve your link strategy, contact us today for a free consultation at 312-265-0580.